As in the Soviet Union, the peoples of eastern Europe found that they had little chance of obtaining a genuine Sinclair computer through legitimate means but there was nothing to stop them from making unauthorised clones. So they did, with every country in the former Soviet bloc (with the possible exception of Bulgaria) producing at least one type of cloned Sinclair machine. Like the Russians, the eastern Europeans often sought to improve on the original Sinclair design. Clone of the ZX Spectrum, produced by Electronica of Romania. 1983? Apparently a generic clone of the ZX Spectrum, utilising a Zilog Z80A with 16Kb of RAM and a copy of the original Ferranti ULA. Produced in Slovakia. A heavily re-engineered Spectrum clone from Slovakia (prior to the breakup of Czechoslovakia). Produced by Didaktik Skalica, the Gama was issued in three versions in 1987, 1988 and 1989, each of the subsequent versions essentially fixing problems in the precessor machines. All models have 80Kb RAM and a 16Kb ROM, using the original Ferranti ULA, a Z80A CPU and Russian memory chips. Because of the different hardware setup, the machine is not 100% Spectrum-compatible. A later development of the Didaktik Gama, likewise produced in the then Slovak Republic. Although it comes with 64Kb RAM, it actually only uses 48Kb. It has twin joystick ports (Kempston and Sinclair), a parallel interface and monitor output. Two versions of the Didaktik M were produced, dubbed the 90 and 91 after their years of origin. A three-channel stereo sound interface was developed for the machine. A further development of the Didaktik M, featuring a 3.5" floppy disk drive which uses a non-standard 840Kb format. Its hardware is otherwise the same as the Didaktik M. Remarkably, both the Didaktik M and Kompakt are still available today. The two machines are now manufactured by Sintech of Germany and sell for about EUR50 - EUR200 (see http://www.sintech-shop.de for details). Polish Spectrum clone. Appears to be fairly similar to the original Spectrum, but comes with a full-size keyboard with a flip-up paper holder (!). As above, with floppy disk drive and a version of CP/M. Romanian-produced clone of the Spectrum, produced by ICE-Felix. (The HC apparently stands for "Home Computer"). As above, but with a better PC-style keyboard. Spectrum clone from Magdeburg in East Germany. It replicates the original Sinclair ULA using two standard ICs (U885 and U887) but this unfortunately causes significant compatibility problems. Hungarian copy of the Spectrum, produced by Híradástechnikai Szövetkezet. Comes with 64Kb RAM and 32Kb ROM; also has an AY sound chip, similar to but not compatible with that in the Spectrum 128. Most unusually, the HT 3080C was a clone of both the Spectrum and the TRS-80, and also had a Commodore serial port compatible with C64 peripherals (such as the C1541 disk drive). The machine's peculiar specifications were due to it having been designed for the school market with backward compatibility with the company's previous products, the HT 1080Z and HT 2080Z (TRS-80 clones), in mind. Clone of the Spectrum produced in the Czech Republic, prior to the breakup of Czechoslovakia. 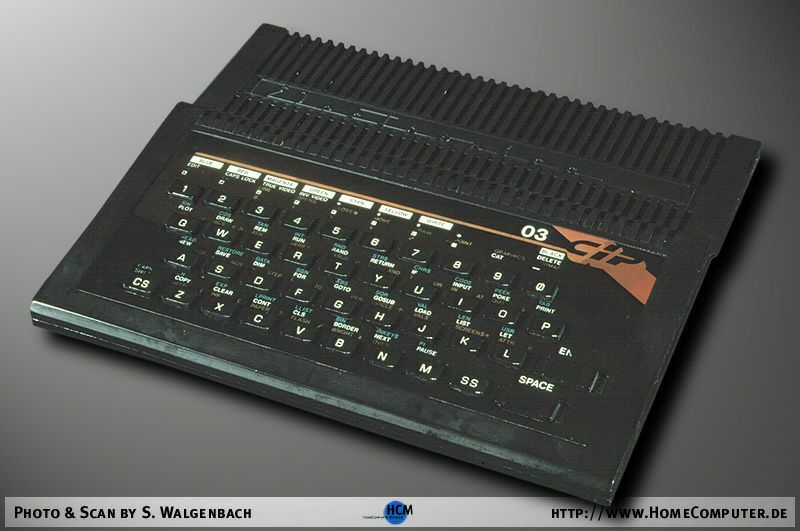 Followup to the HCX (see above), this compatible East German Spectrum clone came in two models with 64Kb or 128Kb RAM and a built-in joystick interface as standard. 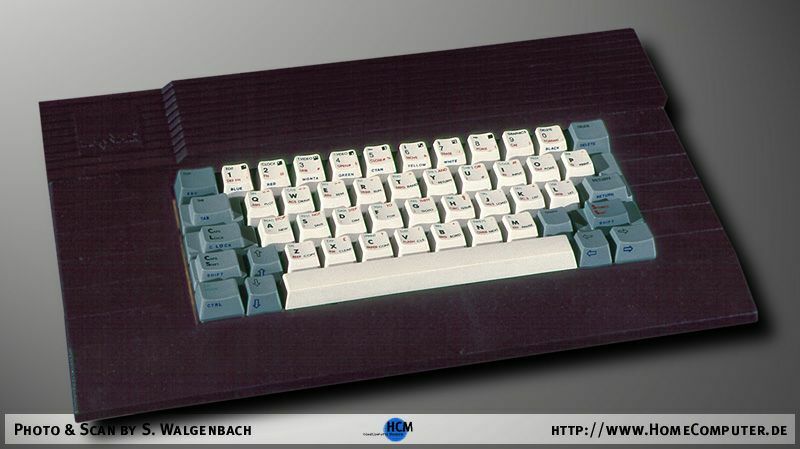 It was sold in kit form by Hübner Elektronik of Erfurt. A now very rare clone of the TS 2068. The name is said to be a contraction of "United Polish British". Came with 64Kb RAM and a modified ROM, plus a separate Spectrum 48K ROM (presumably to provide compatibility), and a parallel printer port added where the right-hand joystick port would have been on a real TS 2068.